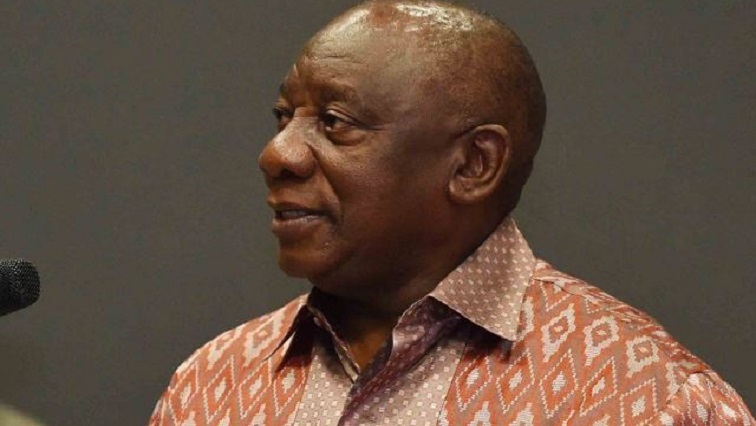 Ramaphosa urges political parties to campaign responsibly - SABC News - Breaking news, special reports, world, business, sport coverage of all South African current events. Africa's news leader. President Cyril Ramaphosa says political parties should do their part in ensuring free and fair elections. President Cyril Ramaphosa has urged political parties to do all they can to ensure that the will of the people prevails during 8 May general elections. He was speaking at the ceremony to unveil inscriptions depicting the values of the Constitution on the steps of both Houses of Parliament. The ceremony was also to officially close the 100-year birthday anniversaries of Nelson Mandela and Albertina Sisulu. Ramaphosa has called on the parties to campaign responsibly and to observe the principles unveiled at Parliament.